What spring vegetables and fruits are coming in season where you are? 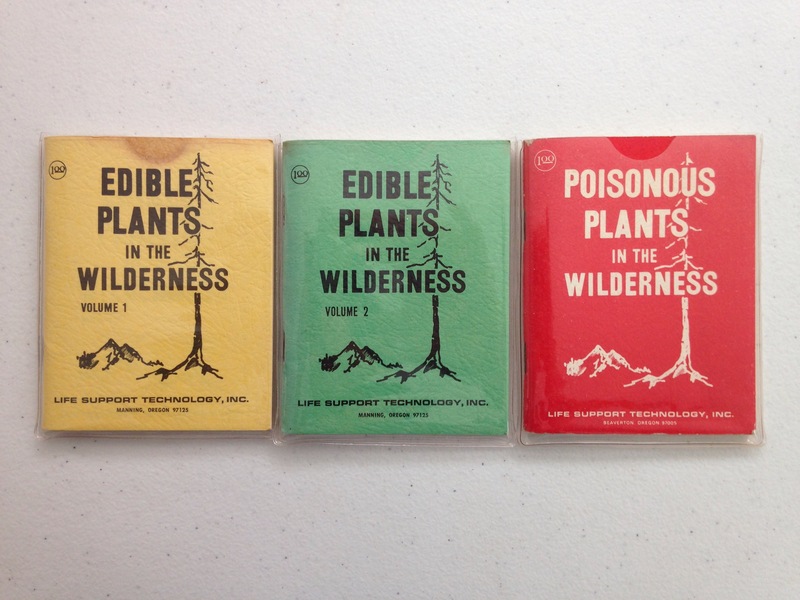 What are you foraging? Warsaw foragers were almost foiled (unintentionally) by Solidarność protesters before convincing several marchers to save the day. 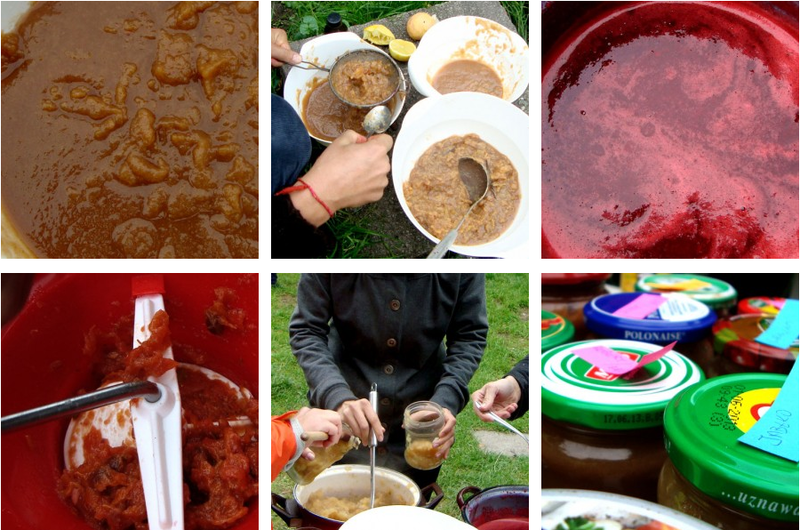 Don’t miss this great post by Pixxe on an eventful fruit-preserving party. The fruit — including dogwood cherries, apples, pears and mystery fruit — looks delicious. 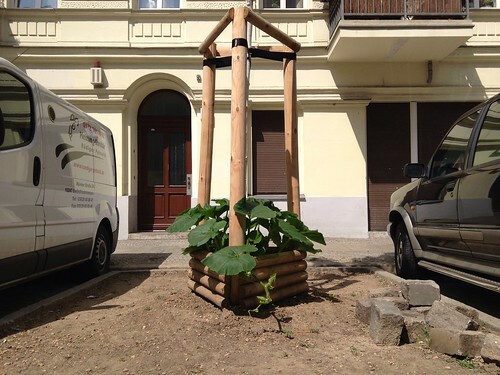 A squash plant thriving in a public wooden structure intended to support a young tree. Mainzer Straße was recently dug up to repair water pipes below; this very young tree appears to have been planted after the street was restored. So it, and the structure supporting it, are rather new arrivals on the block. Every June and July, big red metal strawberries pop up all over Berlin. I always smile when I see them, pause to buy a pound or two of strawberries (the best in town) but rarely stop to photograph them. Now Kate Seabrook, the photographer behind Endbahnhof, is searching for strawberries every Sunday, camera in hand, and sharing her observations here. 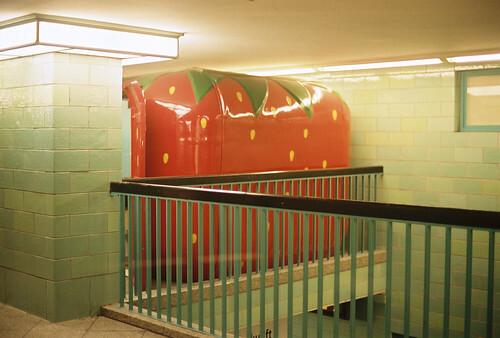 I found the strawberry above at Alexanderplatz station; for Kate’s photos, visit her blog. As I’ve mentioned, spring has felt massively delayed to many Berliners this year. Maybe our expectations have been warped by global warming, but it feels like we’ve been waiting, shivering at near-zero temperatures, on the brink of spring for ages. 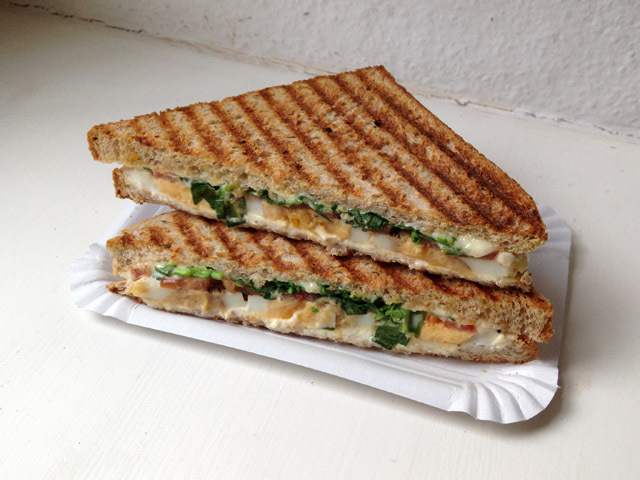 We’ve watched reports on TV about Germany’s beloved spring crop, white asparagus, whose harvest has been delayed for more than four weeks by the cold rain. 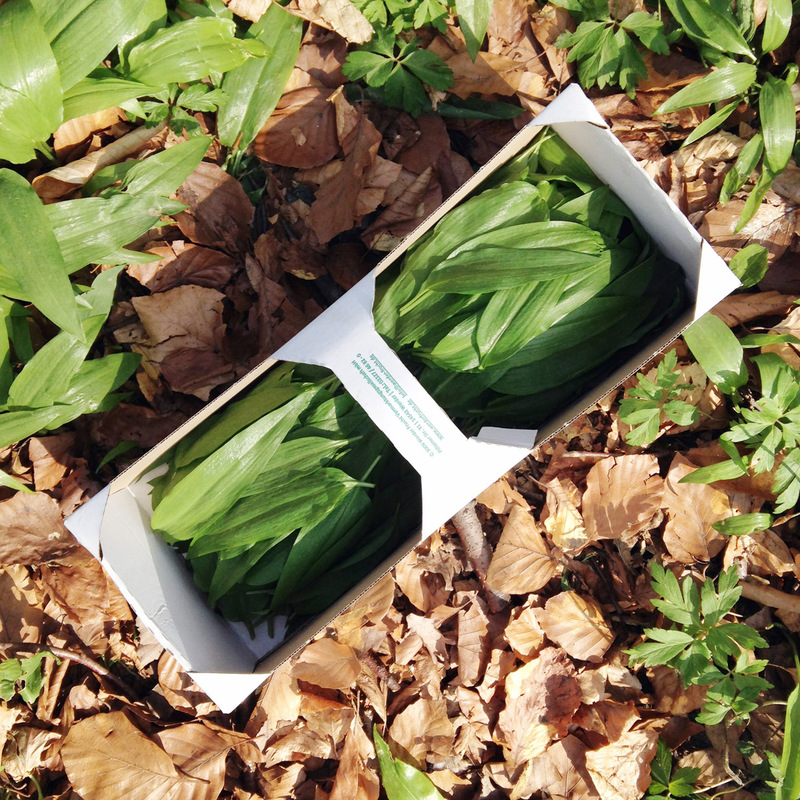 Same for my favorites, bright pink rhubarb and Bärlauch, the tender wild garlic greens that Berliners forage in city parks, which both have been nowhere to be seen… until this week!